Jennifer Greer is an actor, professional voice and speech instructor. She has performed on stage around the country in classical and contemporary plays, musicals, experimental and devised theatre. Jennifer has also worked in film, television, commercials, comedy videos and web series. 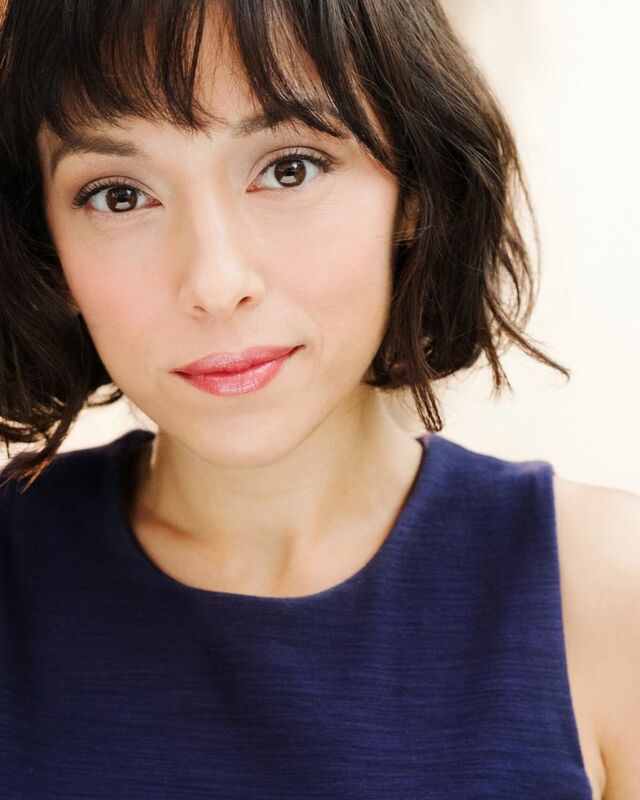 Her theatre credits include: Incubator Arts Project, Ensemble Studio Theater, Seaside Music Theater, The North Carolina Shakespeare Festival, The Cape Cod Theater Project, Living Arts, First Works Festival and the Edinburgh Fringe Festival. Los Angeles venues and companies include: Bootleg Theater, South Coast Repertoire Studio Series, The Getty Villa, The Speakeasy Society, Chamber Shakespeare, Son of Semele, Atwater Village Theater and REDCAT.